Welcome to my new home on the internet. 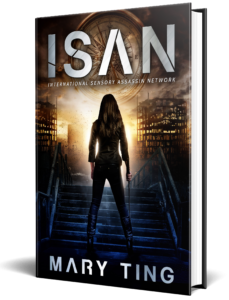 If you meant to visit AuthorMaryTing.com, you might be a little surprised to wind up here. As my publishing journey continues, I am now working with a publisher and they suggested a change to help support my career moving forward. The name of the site comes from a new project I have been working on called the Tangled Fairy Tales series. 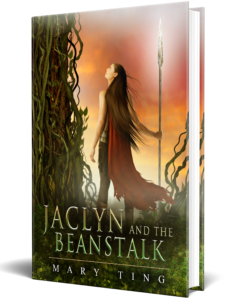 We anticipate the first book in the series, Jaclyn and the Beanstalk, coming out in the fall, so keep your eyes peeled for announcements and fun things like cover reveals. We’re still getting settled into the new internet home, and the M. Clarke section is still being built out, but should be completed in the next few days. I hope you take a look around. Thank you for visiting and come back soon. Thoroughly enjoyed reading Jaclyn and the Beanstalk. Now I am excited to start on Redd Riding Hood. When is it due to come out? I read Beanstalk in one sitting! I’m not sure on the date yet. Waiting for the date on the pub. Thank you so much.